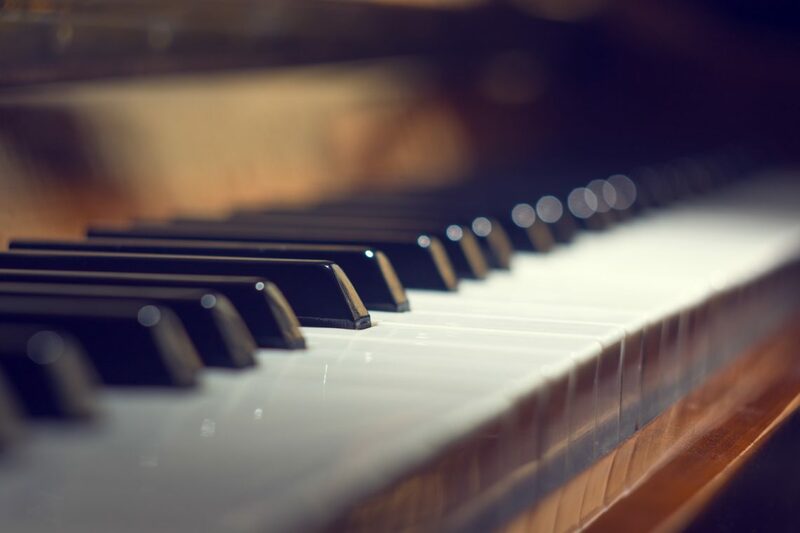 More than 30,000 pianos are sold every year in the U.S. and it’s one of the most popular instruments out there. But many people still have never learned to play the piano! If you fall into this category but are wanting to learn how that’s a great idea. That’s because playing the piano actually can improve your health. Seriously! Here are 10 health benefits of playing piano you should know about. When you play the piano, you’re reducing your stress levels. In fact, one study found that those who play piano have significantly higher reversals of stress genes compared to those who don’t play. In other words, playing piano results in less stress. 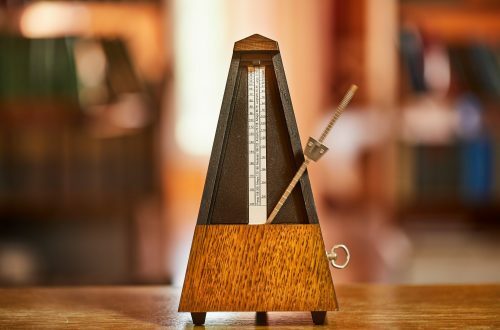 Playing piano can even lower your blood pressure! Even if you only play for a few minutes a day, you can put your mind in a calm, peaceful state. If you had a stressful day at work, are struggling with relationship issues, or need a break from the cares of life, playing the piano is a great way to feel better. Human growth hormones are known to reduce aches and pains that are common with age. And believe it or not, playing the piano can actually increase the production of human growth hormones in the body. This is especially true in older adults. Human growth hormones also have other benefits. These include regulating body composition, muscle and bone growth, and possibly heart function. They’re also known to improve sexual function, increase energy levels, and slow the progression of osteoporosis. In other words, playing the piano has been proven to have a direct positive impact on your health for years to come. Ever heard of neurons before? These are what transmit and process information in your brain. When music is being played, neural firings occur. So when you play an instrument, you’re mind is firing more and more neurons. In the long run, this can result in higher brain function. When music is learned, it’s easier to learn a foreign language. This is especially true when an instrument such as piano is learned at an early age. So while you’re learning to play the piano, you’re also setting yourself up for success in learning a foreign language. Talk about a win-win situation! Learning a new language is tough, so having every possible advantage is a big deal. It can be hard to get your hands to work together while playing the piano. They’re playing different notes at the same time, often at different rhythms. It can be tough to train your brain to do this at first! But after a while, this will become second nature to you. With time, you’ll get really good at focusing on multiple things simultaneously, otherwise known as split concentration. And this can be highly beneficial in all areas of life. At work, at home, in other hobbies, and as a parent, multi-tasking is a must-have skill. And when you’re experienced doing this in piano, it will easily transfer to these other areas of your life. Did you know that learning piano has been shown to help in the classroom as well? One study found that elementary school kids who studied piano for 3 years did better on a test of general and spatial cognitive subjects than those who hadn’t studied piano. In other words, learning piano can help you do better with school. So whether you’re thinking about putting your kids in piano or you’re in college and wanting to learn, it’s a great idea. When you have high levels of hand/eye coordination, you’ll reap multiple benefits. First, you’ll have a better reaction time which can help in daily tasks as well as sports. You’ll also be able to move more quickly, making you more productive in your daily life. As you play piano, you’ll have to focus on playing the keys while looking at the music at the same time. This is also a skill that takes developing, but as you develop it, you’ll improve your overall hand/eye coordination. Yet again, here’s another unexpected benefit from learning piano. When you study music, you’ll also have a significantly better vocabulary and verbal sequencing. This is what one study from Psychology in Music has found. In other words, study music, and your vocabulary will benefit as well! 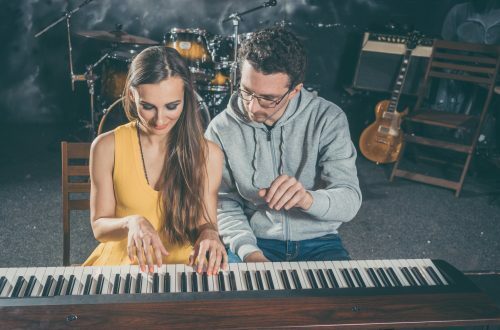 When you play piano, your brain is using a technique called divergent thinking. This requires you to use both sides of your brain. And when this technique is used, you’re teaching yourself how to be more creative. You’ll get really good at using both sides of your brain, which will help you think creatively in lots of different situations. Since you use your hands so much while playing the piano, your hands will get really strong! This is perhaps an unforeseen but super great benefit. When you use proper position and technique, your arms will get stronger as well. And as you continue to play throughout your life, you’ll have increased dexterity and hand strength. There you have it: 10 great health benefits of playing piano. If you’re looking to get started, these are great reasons to begin today. The sooner you get started, the sooner you’ll start seeing these benefits. So don’t put it off any longer! Looking for resources to help you on your journey? Check out our free piano lessons. We are here to help!